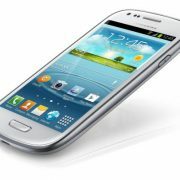 Google’s Android operating system is the most popular mobile OS in the world. There’s a reason for it! Almost every manufacturer makes phones that run on the operating system and Android phones are available in a variety of price ranges with even the most expensive ones costing less than what Apple sells their phones for. While it all sounds amazing, there are some bugs and glitches. Here, we are going to talk about Android P issues and ways to fix them. 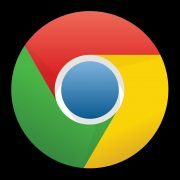 Google has no direct control over the devices, same as Microsoft can’t determine the hardware specs of every computer that runs Windows 10. It leads to multiple bugs, dropped calls and battery issues, but there are some simple fixes that you can try. 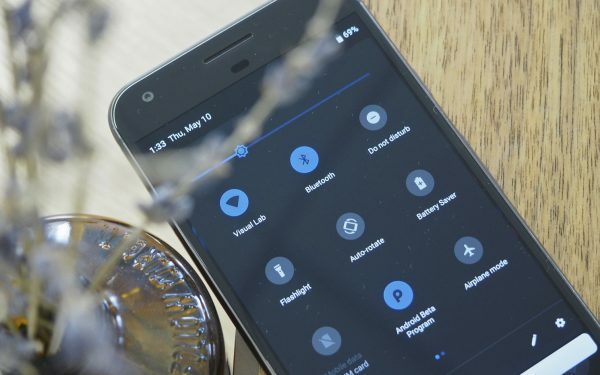 We have listed some of the most common Android P issues and how to fix them without having to wait for a software update or a visit to the service center. 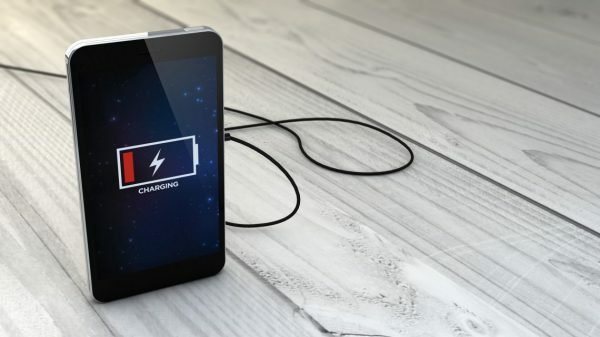 Ever since users updated their phones to the latest Android P operating system, they have constantly complained that there have been frequent connectivity issues. Some say their Bluetooth no longer works, while others couldn’t browse the web or watch videos when using their 4G or Wi-Fi connection. 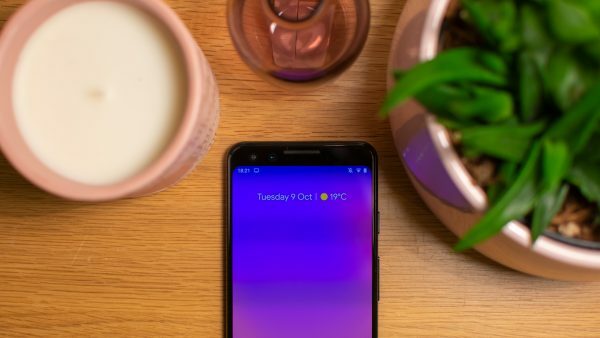 A large number of users have complained in the Pixel forums and on websites like Reddit that ever since they updated to the Android Pie, they have been facing battery issues. Their phone’s battery has been draining really fast even though Google has actually included an Adaptive Battery technology. The feature was supposed to help users get more screen on time but it has been working counterproductive for many. People do love the gesture controls that are usually intuitive and easy on Apple’s iOS devices. 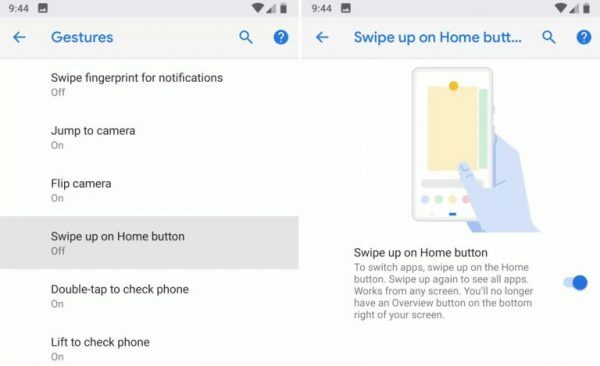 However, the same didn’t happen for Google Android P and it forced the company to disable it out of the box. You can manually turn it on but some users complain it doesn’t work as intended. Google has officially confirmed that gesture control issues exist on Android 9.0 and it is prevalent on Pixel XL, Pixel smartphones. As these devices are controlled by the company, they will roll out software updates for them first and other manufacturers like Samsung, LG will launch their own software updates to fix the problem after which you can try gesture controls to see if it works as it should. 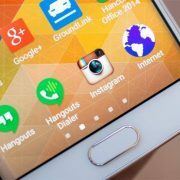 Many users who updated their phones to Android 9.0 report that popular apps like WhatsApp, Instagram, Facebook and others frequently crash. Some popular apps don’t work as usual, such as showing camera issues, lagging and freezing all of a sudden. 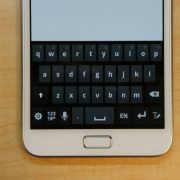 Such problems are usually caused by incompatible apps that are yet to be optimized for the new Android. It is among the common Android P issues and their fixes which should be easy. There have been charging issues on Pixel devices mostly, but users do confirm that it has been spotted in other devices from Samsung as well. Such issues happen because of software bugs and even if your phone is a year or two old, it is not supposed to come across such problems so early in its life cycle. Pixel users confirmed fast charging has been completely disabled on their phones and Google is working to release a software update. Most new software programs update battery life and camera performance. Google is aware of all these issues, but it’s unclear why they wouldn’t fix it before widely releasing the new Android OS for all devices. Some users report that the camera app frequently crashes, hangs or remains frozen until it is completely closed. You may also occasionally spot camera error screens. Most of the Android P issues and their fixes are directly acknowledged and handled by Google. The developers are working to release software updates for Pixel and Pixel XL phones while other manufacturers can update them as soon as the company makes them public. 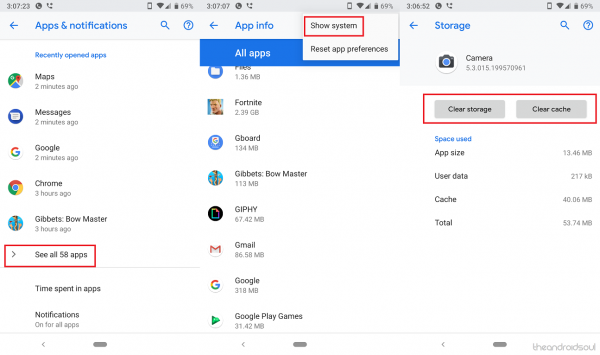 At times, the issue could pertain to your particular Android 9.0 update and your own phone in which case you should consider following the steps mentioned here. You can also do a factory reset to completely wipe clean the memory and install a fresh version of the Android 9.0 operating system which might clear up many of the problems.